Muddy says: Looking for the best brunch in Salisbury? A beach hut in the garden? A fun place to just, hey, hang out? We’ve found the joint, and you’re gonna love it! The world is a finer place when there is a fantastic hostelry in the neighbourhood, and us Wiltshire lot do this brilliantly. 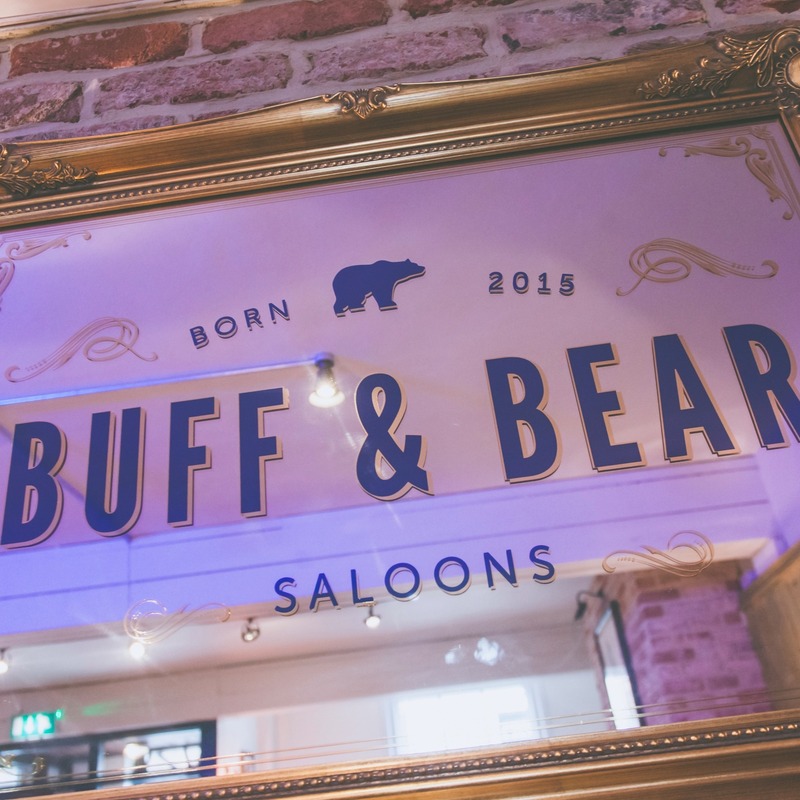 Thus when pub aficionado Eddie and his long suffering Mrs, Buffy stumbled across the Old Ale House their destiny was sealed … Buff and Bear was born and Salisbury now has a damn fine saloon. And then…Muddy visited and gave it our massive high-heeled stamp of approval. The Old Ale and Coffee House has got without a doubt the coolest garden in Salisbury (bookable beach huts, for goodness’ sake! ), a garden bar, hell, even a ping pong table. 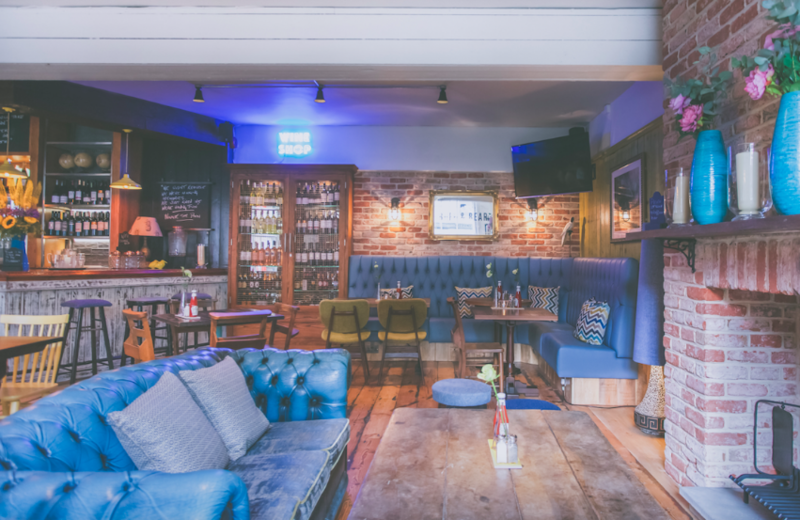 If you ever make it inside, check out the full range of craft beers (they will bring them to you outside, promise), Bloody Marys to die for and over 30 different gins. Well, that’s got Muddy written all over it, hasn’t it? 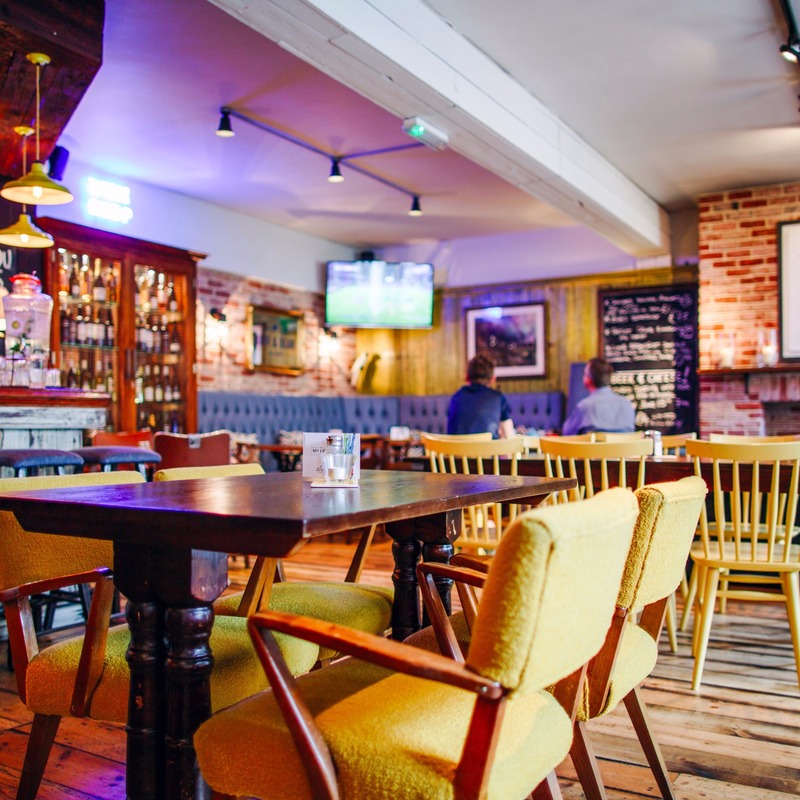 The food is made from fresh ingredients, locally sourced, including Chalk Stream trout and Godminster cheese. 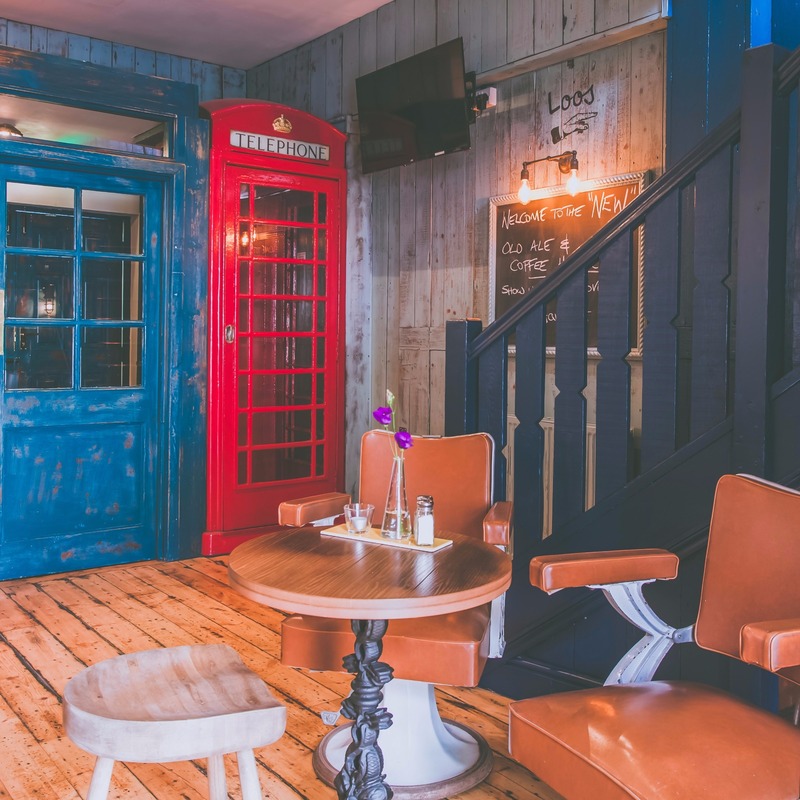 I’ve got my eye on the Hampshire pig chop, if anyone’s interested…With fun, eclectic artwork chosen by said Eddie and his wife, it’s a pretty darn cool place for a party in 2019. They’re open late this New Year’s Eve for their annual hooley … why not book a table for all of/ part of the night? Of course they will be dressing up and serving cocktails, there’ll be loads of party foods and plenty of fun and games … lets get this party started! And after the big event…for those not wanting a dry January what about The Old Ale’s “Try” January? Try a whole host of new foods and drinks – start the new year as you mean to go on by broadening your horizons. Watch this space and we’ll keep you updated!